P2P group has released the updated version of “Ashampoo Anti-Virus 2015”. A popular Antivirus program by a well known PC Utility software company, Ashampoo. 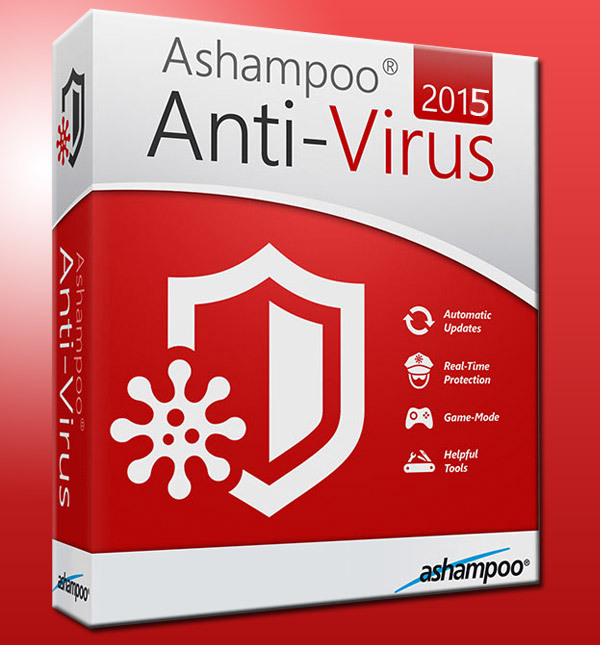 Description: Ashampoo Anti-Virus 2015 – antivirus program from the well-known developer of software company Ashampoo. 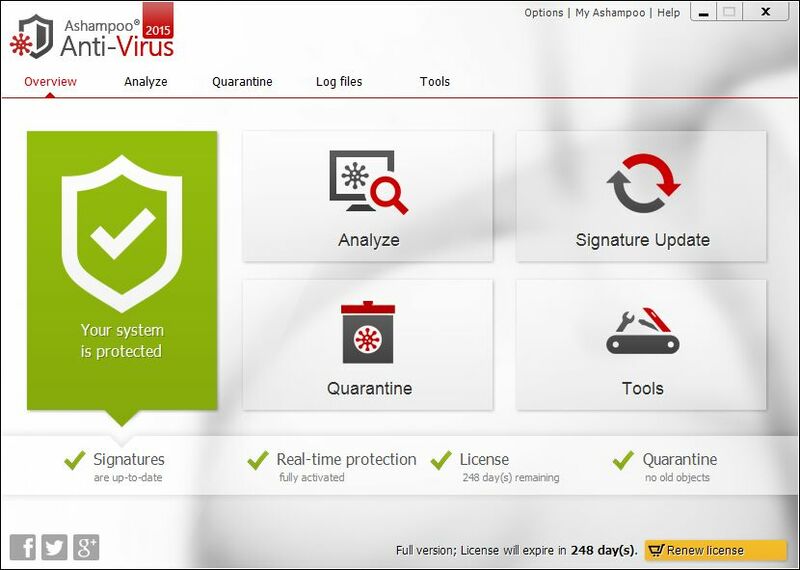 The program is designed to protect your computer from viruses, worms, Trojans and other malware. Ashampoo AntiVirus can operate in automatic mode, scanning the user’s files and operating system components. Anti determines both known viruses and suspicious objects that may be potential carriers of viruses. If necessary, the user can check any files on CD and DVD drives, hard drive and other storage devices. Special attention is paid to checking e-mail. You can automatically update antivirus databases, changes in which developers are making several times a day. On-Access Guard: attempts to neutralize infection during file operations. Feel free to post your Ashampoo Anti-Virus 2015 v1.2.0 Multilingual Incl. Crack-P2P torrent, subtitles, samples, free download, quality, NFO, rapidshare, depositfiles, uploaded.net, rapidgator, filefactory, netload, crack, serial, keygen, requirements or whatever-related comments here. Don't be rude (permban), use only English, don't go offtopic and read FAQ before asking a question. Owners of this website aren't responsible for content of comments.